We are walking to honor Dylan Hoffman and the wonderful Hoffman family! 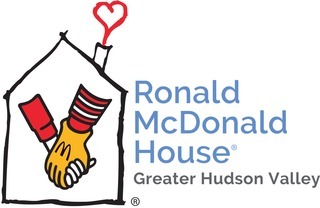 While Dylan was receiving treatments the family often stayed at the Ronald McDonald house adjacent to the hospital. The house is not funded by McDonalds and it allows families with sick children to remain close, while having a space of respite for rest and meals.please consider donating to this wonderful cause and to sweet Dylan’s memory!